“Most consumers know that homeownership is among the most sound investments an individual can make to begin building their personal wealth. However, owning a home is not just in the best interest of the homeowner. 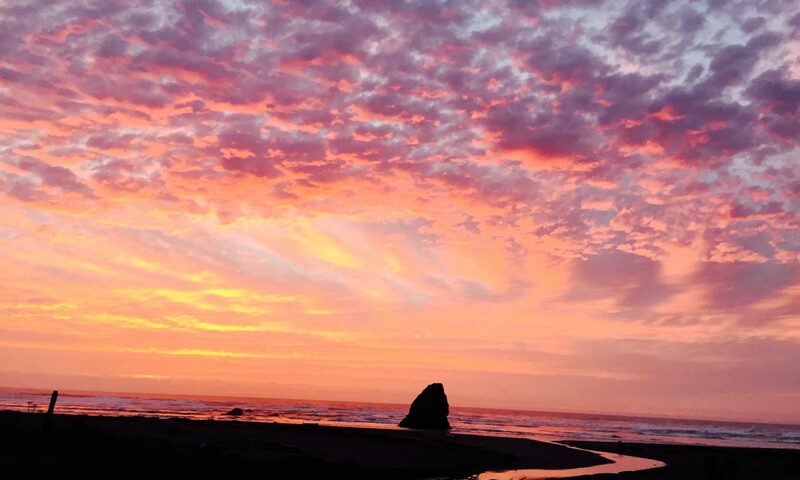 Homeownership provides social stability, builds communities and is a driving force for the national economy,” said Coastal Mendocino Association of REALTORS® (CMAR) President, Meghan Durbin. Social stability: Improved educational performance, lower crime rates and improved health are a few social benefits linked to homeownership. “Homeownership allows households to accumulate wealth, which opens doors to more engagement in communities through volunteer work, involvement in social activities and electoral participation,” said CMAR President, Meghan Durbin. Strong communities: Homeowners tend to stay in their homes longer than renters, dedicate more money to improve their home and are more engaged in enhancing their community. “Homeowners are often more invested in their home and their surroundings, which leads to stronger neighborhoods and communities and increased interaction between neighbors,” said Durbin. Economic force: Being a homeowner also has a positive local and national economic impact. That is because homeownership creates jobs through remodeling, landscaping, lawn service, furniture and appliances, home improvement and real estate services. “When a home is sold in the United States, the income generated from real estate-related industries is over $20,000 and additional expenditures on consumer items is about $4,500 – a boom to the economy,” said Durbin. “Home is where people make memories and feel comfortable and secure. Homeownership Month is an opportunity to reiterate that anyone who is able and willing to assume the responsibilities of owning a home should have the opportunity to pursue that dream and enjoy the many benefits that come along with it,” said Durbin. For more information about buying or selling a home, contact Coastal Mendocino Association of REALTORS® or visit www.cmaor.org to speak with a Realtor®, a member of the National Association of Realtors®.